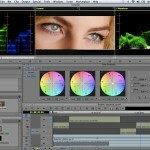 Are you a producer or filmmaker for productions? Do you desire a video as a souvenir or a presentation to promote your work? 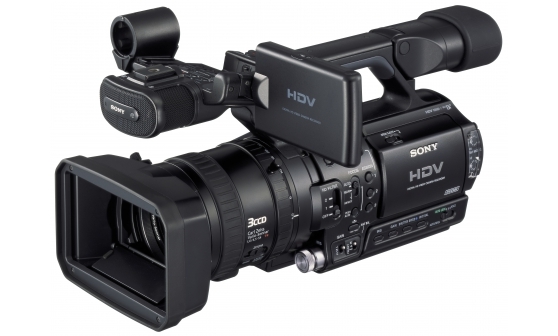 We offer multi-camera filming for your show/production. 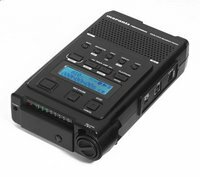 Filming with a minimum of 3 cameras and 2 cameremen, the multicamera is created of a professional quality. 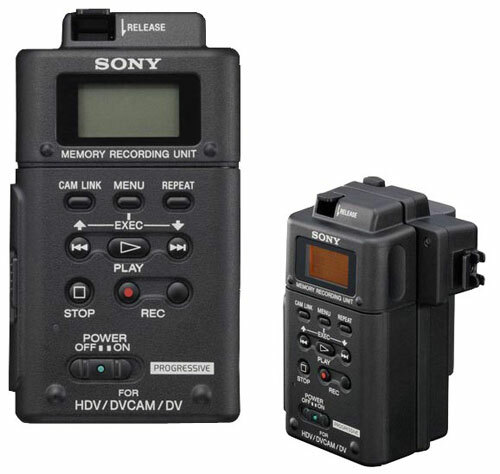 The filming is in HDV with the Sony HVR-Z cameras, cameras HVR-Z1, with double recording per tape and an external recording device for extra reliability. The cameras are of high quality, offering great images, even in environments with weak lighting. like a theatre room. As well as beautiful images and a good setting, good quality recording is necessary. 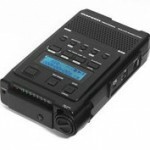 We offer you a sound recording directly during your event with the digital recording devices Zoom and Marantz.. However be careful, this method does not support complex sound recordings (e.g. 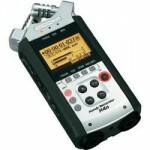 concerts), it is therefore necessary to request for a personal quote for this type of recording. 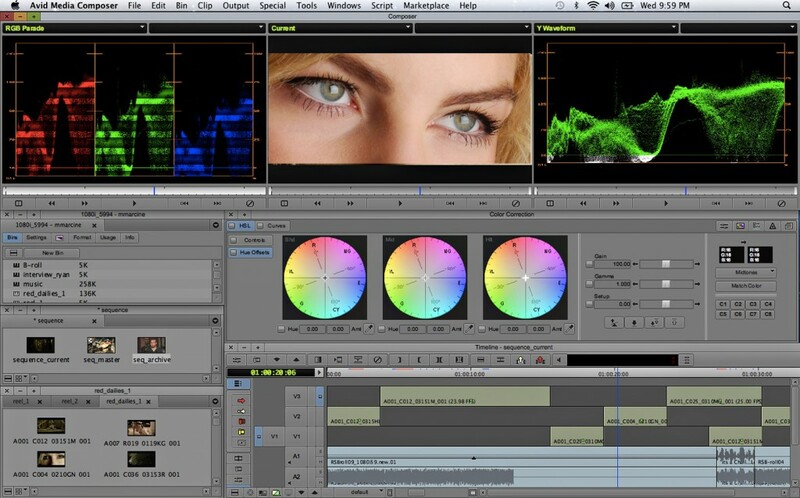 Editing videos requires a selection of recorded images, assembling them consistently or in an artistic expression. 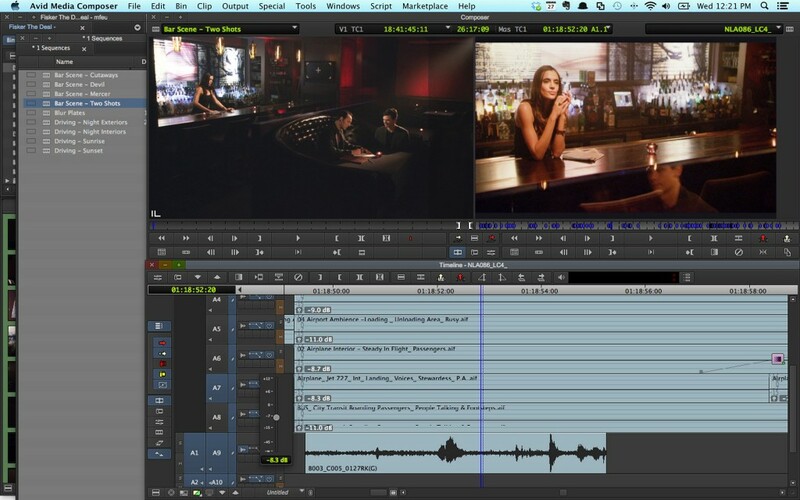 Our editing process happens in the editing station Avid Media Composer, which has one of the best professional editing methods in the world. 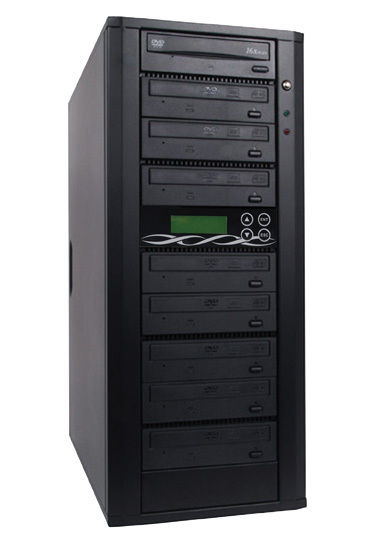 This infrastructure gives us the great liberty to assure original editing to allow us to process the video in a way that only major video studios are able to offer. Authoring is the creation process for the DVD to be used in a home DVD player. 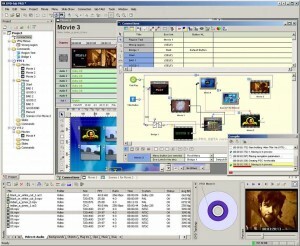 The complete production of a DVD takes several steps. 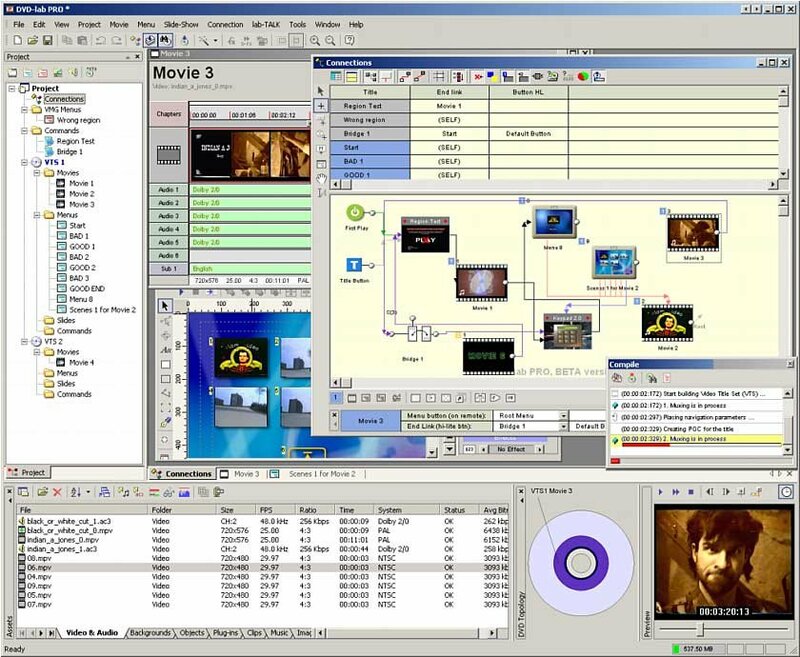 Compacting the video in MPEG-2 and the audio in Dolby Digital (AC3) or in PCM (WAV), graphics and animation interfaces the navigation, integration and creation of the menu and programming of the elements, the printing of the DVD. An interactive menu allows you to directly access any part of your movie. 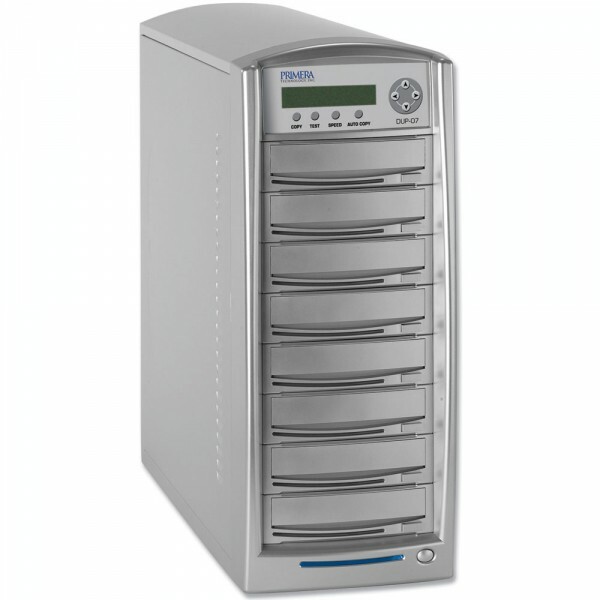 For the duplication of the DVD we use the Primera towers. 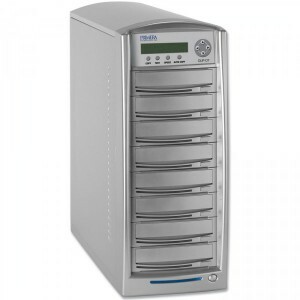 The duplication towers are used typically when many identical copies are required. The printing is in high resolution with inkjets. 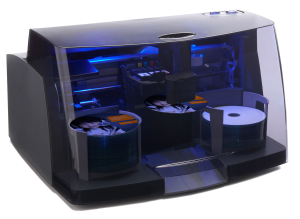 For a professional printing of your CDs and DVDs, we use the printing robots Primera Disc Publisher Pro Xi-Series.